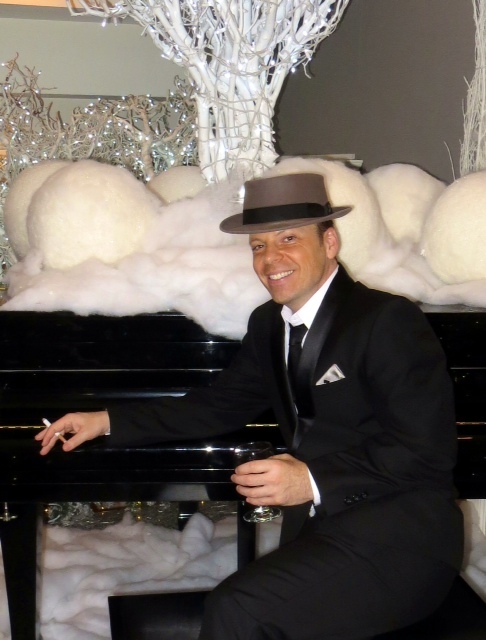 Sinatra swings with The Wiregrass House Band in Dothan, Alabama for the Eye Center South conference and awards dinner at Bella’s!! 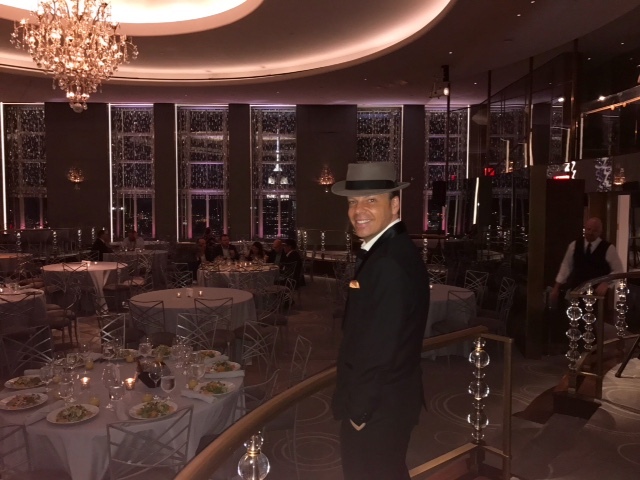 Sinatra to appear on David Tutera’s CELEBrations on WEtv this Fall!!! 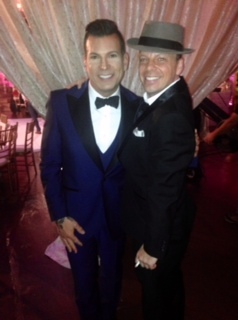 Jesse Posa poses with David Tutera after shooting an episode of his CELEBrations show on WEtv!! 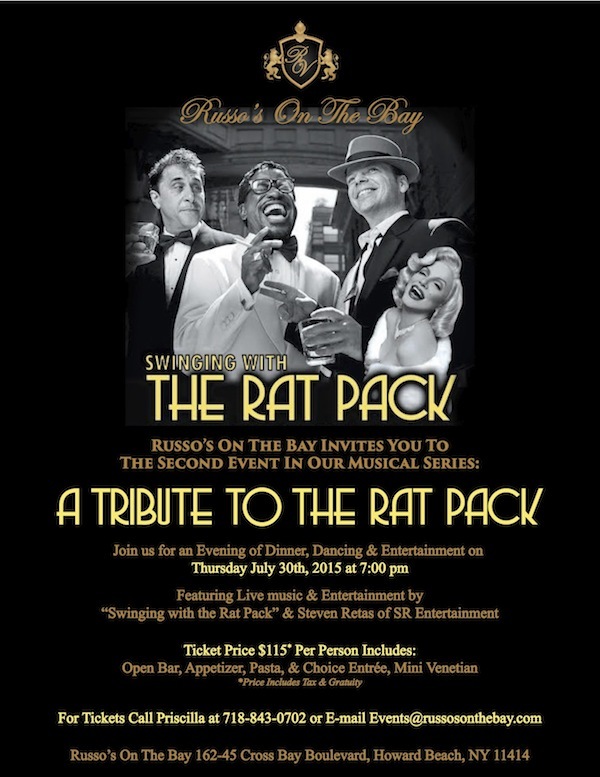 The Rat Pack at Russo’s on the Bay!! 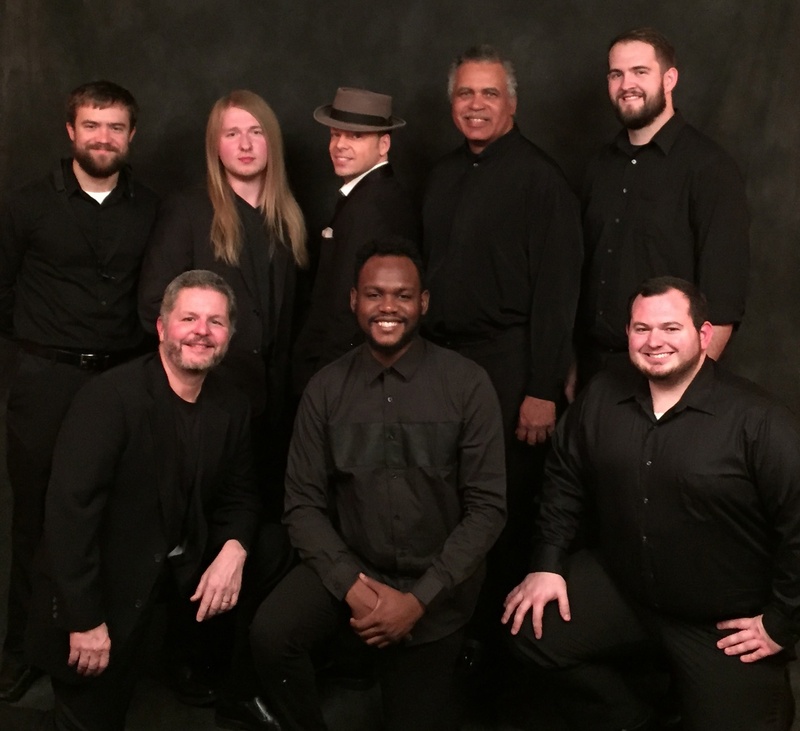 Come join the fun as The Rat Pack & Marilyn Monroe perform at Russo’s on the Bay for an evening of dinner, dancing and entertainment on Thursday, July 30th at 7pm! Sinatra appears on Impractical Jokers!!! Sinatra makes his second appearance on the very popular TV show, “Impractical Jokers” on truTV and joins the boys in all the fun! 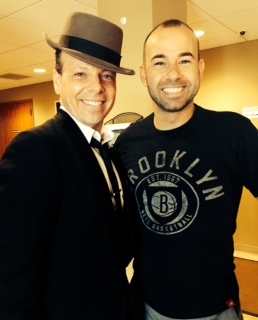 Here he is with one of its stars, James Murray. 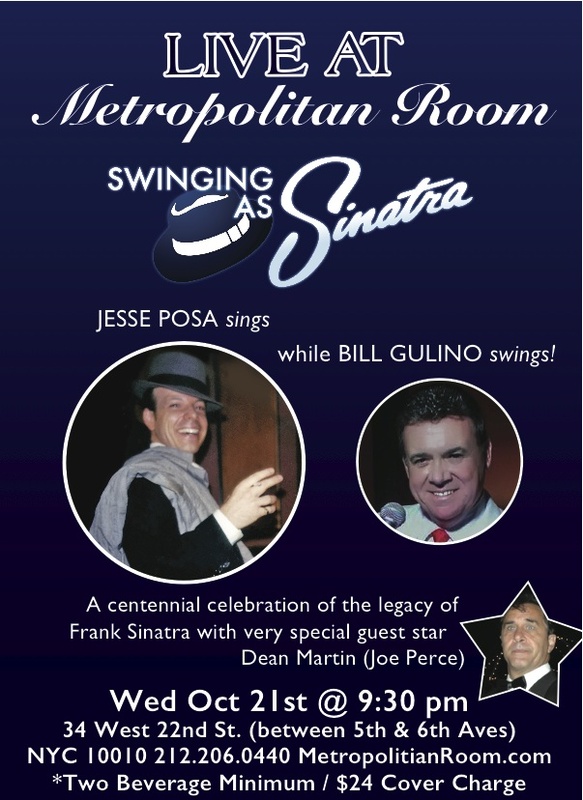 Come swing with the Rat Pack……and Marilyn!! 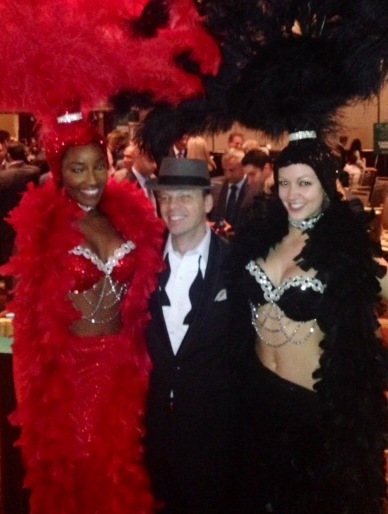 Sinatra wows the crowd at the 47th Annual Casino Awards Night at the Sheraton in NYC!! !